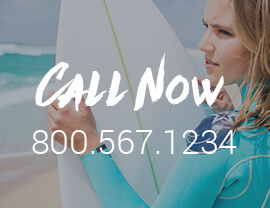 What is Surf School ! Why Is the Surfers Support? BEST SURFING SCHOOL IS WAITING FOR YOU!